Samantha Drier, social studies teacher, at her homecoming. 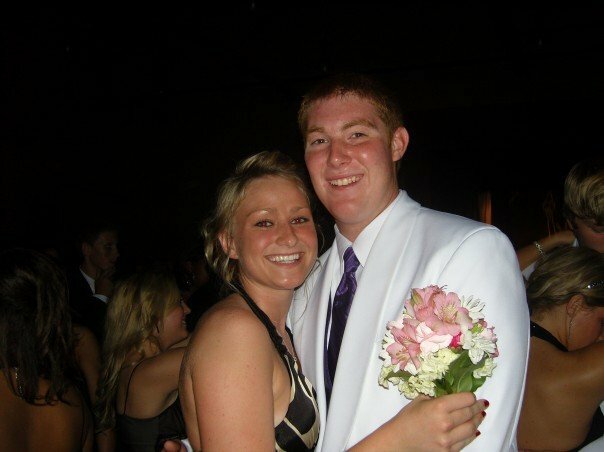 Homecoming has changed a lot since the tradition began, especially at Mehlville High School. 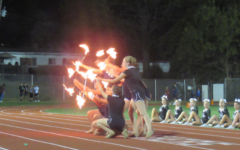 Mehlville used to hold a bonfire every year before homecoming. 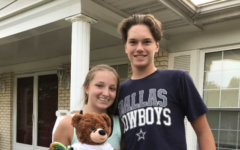 The tradition has since been discontinued, but this is one of many examples of how homecoming has changed since some graduates have attended. 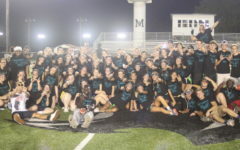 The alumni among the Mehlville staff look back at their homecoming fondly. From the excitement of getting dressed up for homecoming to showing school spirit at the football game. 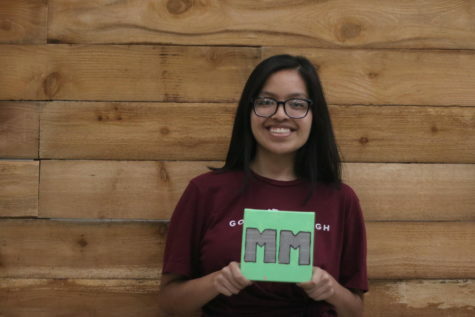 “When I was a student it was like this was the big event of the year, especially when you’re an underclassman because you got to get all dressed up and fancy and go out for the night.” said Julie Pudlowski, math teacher. Another graduate recalls the aforementioned bonfire that was held prior to homecoming. “We used to get hundreds of pallets donated and we just built this huge thirty, forty foot tower and throw some kerosene on it and light it.” said Ernest Perrica, social studies teacher. Throughout the changing times, technology, and traditions that surround homecoming, there is one thing that remains the same: the environment. 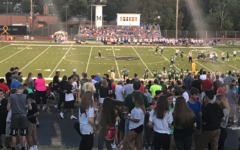 “I always like homecoming because I feel like Mehlville, not that we’re not proud of going to Mehlville, but it was the one week where you were proud to go to Mehlville and there was so much school spirit.” said Samantha Drier, social studies teacher. 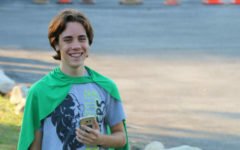 At Mehlville, homecoming is more than just a celebration for alumni. It is a chance for all of the school to come together and embrace their school spirit.